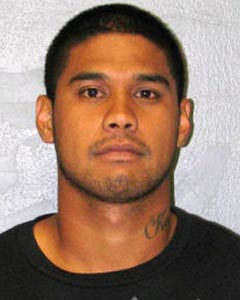 Hawaiʻi Island police have located 24-year-old Brandon Kelii Paulino-Pawai of Kamuela, who was wanted on a bench warrant and for questioning in connection with a theft investigation. 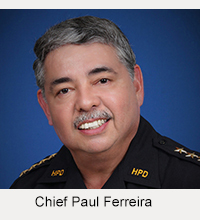 Paulino-Pawai was arrested Friday night (January 17) and charged with contempt of court. 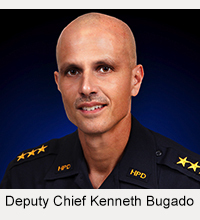 He was also arrested on suspicion of theft and taken to the Kona police cellblock while detectives from the Area II Criminal Investigations Section investigated allegations that he removed jewelry during an August residential burglary in Waimea and then attempted to sell it to a merchant in Waikoloa. On Saturday, detectives charged Paulino-Pawai with second-degree theft and attempted second-degree theft. He was released from police custody after posting $4,000 bail.